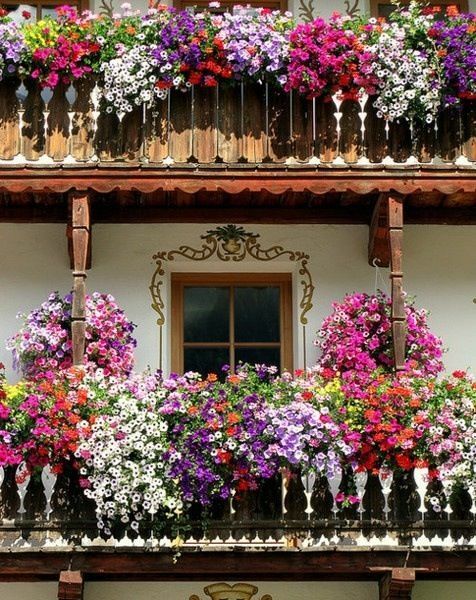 Jennifer shares her top tips for getting the best out of a balcony garden. A high-rise balcony, even only one or two floors above ground, is affected by wind. If there’s a sea view, the wind problem may be compounded by salt. Wind damage ranges from pots blowing over to burnt, battered or torn leaves. Where pots are exposed to wind they dry out quickly adding water stress to the mix. Be realistic about just how windy your balcony is. Even the occasional buffeting sea breeze, howling hot or bone-chilling winter winds, needs to be taken into account. Plant in heavy pots that resist wind. Glazed pots are less prone to drying out. Grow low, mound-forming plants with good salt tolerance. Don’t succumb to a ‘ball-on-a-stick’ style topiary as they are readily snapped – end of expensive topiary. Also avoid large leafed plants as the wind can make them very tatty and give hanging baskets and window boxes a miss. Achieve a lush look by massing several plants together or erecting a trellis against a wall for a tough climber such as guinea flower (Hibbertia scandens). 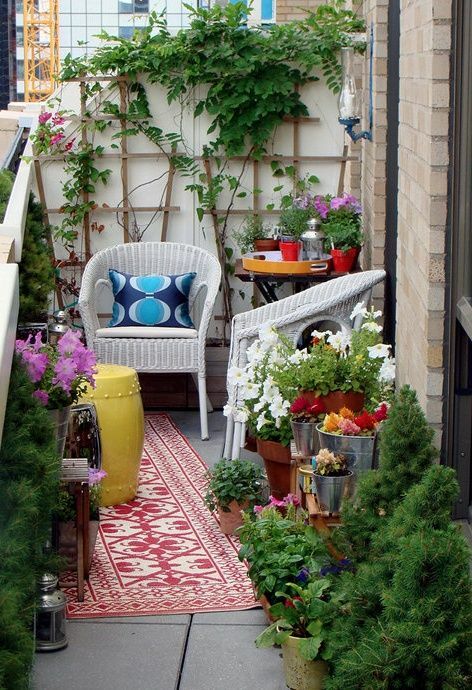 Grow wind-sensitive plants in the lee of the balcony railing or sheltered them with larger plants. And bottom line: provide regular water to counteract the drying wind. Balcony gardens usually get light from only one direction so may be shaded for most of the day but exposed for part of the day to very hot sun. East-facing balconies for example are sunny first thing but shaded for the rest of the day. South-facing balconies tend to be shaded all the time but are exposed to hot afternoon sun in mid summer. West-facing balconies get sun at the end of the day and can be scorchingly hot, especially in summer. These wind-resistant plants grow on exposed sunny or partly shaded balconies. Where available, select variegated or coloured leaf forms to add interest.